Buttermints - 3 Kg Bulk Pack. 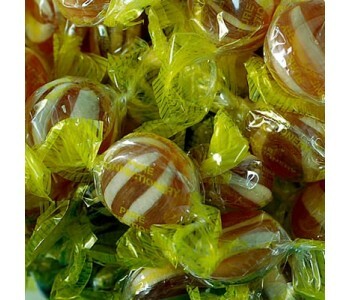 This is a wholesale bulk pack of sweets which is supplied in the manufacturer's original packaging. 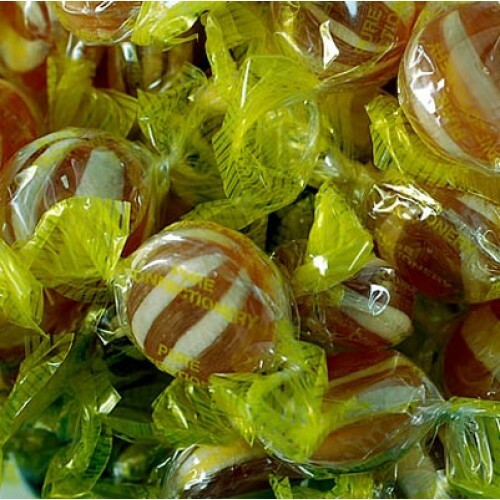 The pack is sealed and labelled with product details, weight, ingredients and best before date.